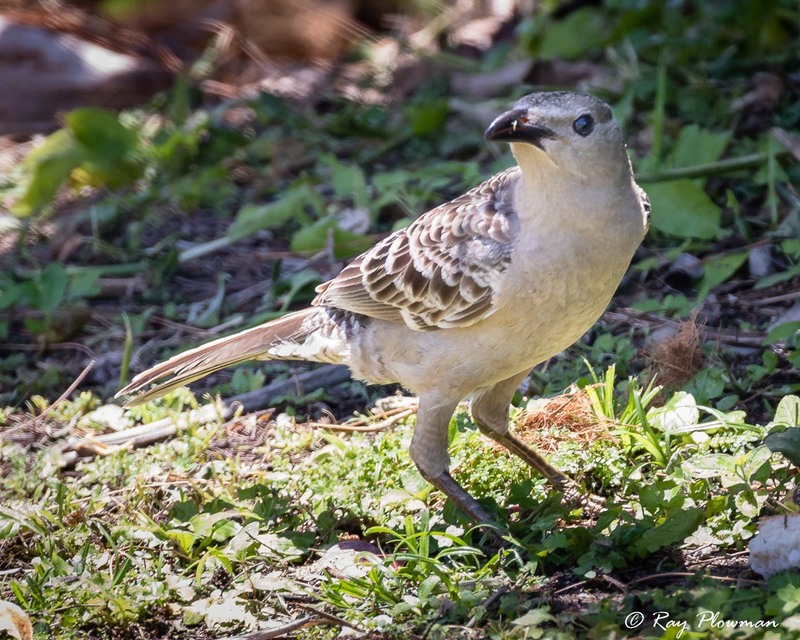 Featured bowerbird images belong to the Ptilonorhynchidae family that I photographed in forest and tropical rainforest habitat. All the species shown in the gallery are currently ‘Red List’ assessed as ‘Least Concern’. 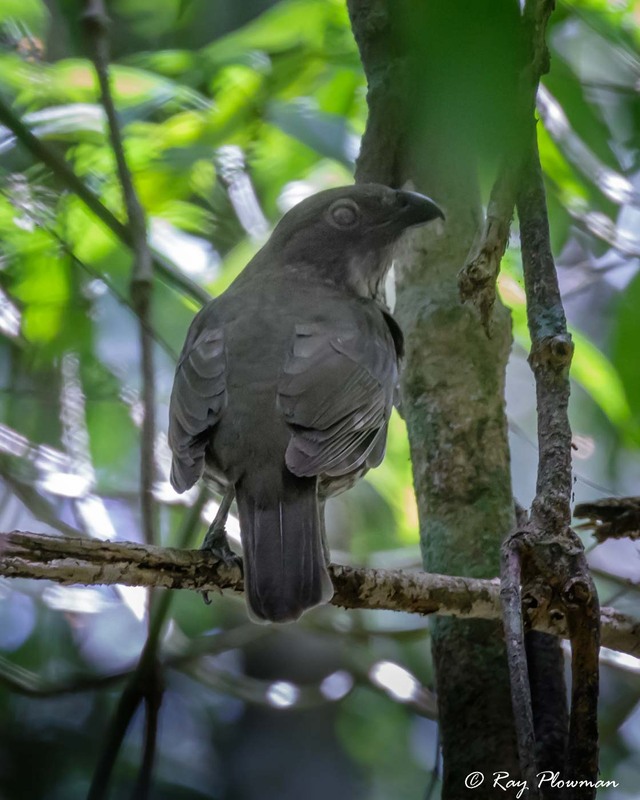 The black-eared [spotted] catbird is an Australasian endemic while the other three species are Australian endemics. 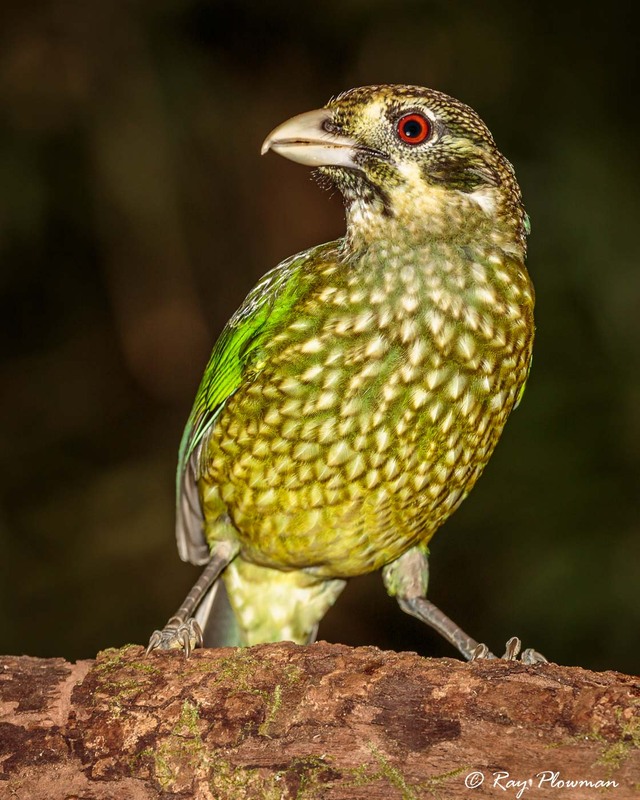 I photographed the featured species in Australia’s rainforests. 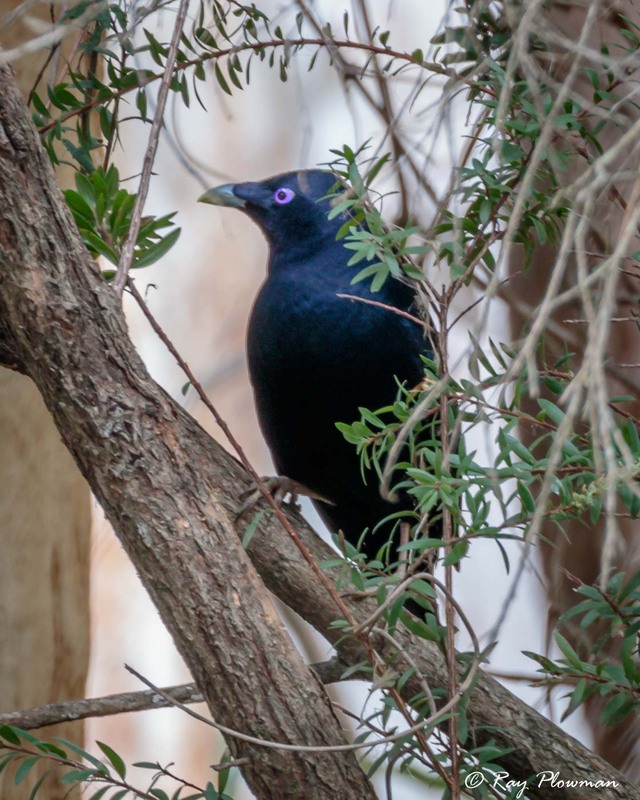 Of the four species displayed only the stain bowerbird exhibits plumage dimorphism.